I’ll start this segment with one of my favorite movie wardrobes from the 1999 version of The Thomas Crown Affair which was designed by Kate Harrington. I loved Rene Russo ’s lead character, Catherine Banning’s wardrobe. The wardrobe was so impeccable and still relevant today, despite the fact that it was done 17 years ago. Harrington was hired with only two months “to pull the clothes together,” which left no room for her to create anything from scratch: not a sketch, a pattern, or garment. She settled on a wardrobe for Russo’s character from the 1997 Celine F/W collection by Michael Kors (one of Russo’s suggestions) and a few Halston creations. 1. You don’t have to have a colorful wardrobe to make a variety of looks. Rene’s character in this movie rarely wore the same thing twice even though she wore a lot of the same neutral colors like cream, camel, grey and black. She never looked boring because she mixed and matched her neutrals all the time. 2. You must play with textures and materials. 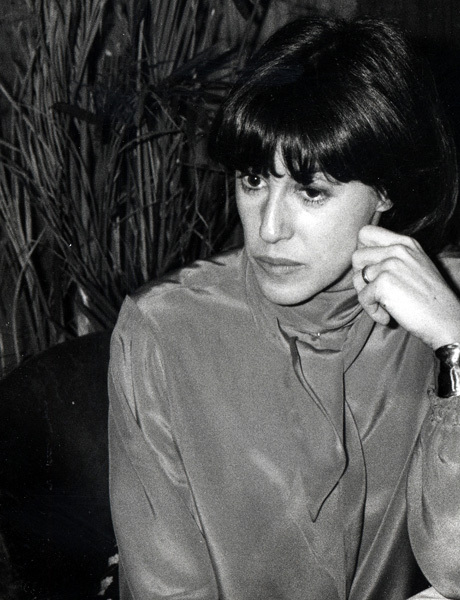 For example, Rene wore a cashmere turtleneck with a leather skirt…. and I love the look above where she stayed within a colour scheme but added interest by mixing 3 textures cashmere, fur, and leather. 3. Invest in classic cuts because they will never go out of style. All her clothes are in classic silhouettes – that sequenced black dress, the turtleneck sweaters, the mandarin collar on her gown, that stunning biker cut leather jacket and the list can go on! Her wardrobe was full of items that are a must in every wardrobe and that have stood the test of time. 4. Always add a touch of “cool” to your look!. Rene’s character always looked cool even though she always wore very classic clothes… Like those cool aviator sunglasses with her conservative turtleneck and skirt, those unexpected earrings with a traditional gown, and that bustier over a classic white shirt (above). Its A Charlie Brown Kind Of Christmas!!! It’s not Christmas without gifts… or Charlie Brown!!! In the spirit of mothers day (which is just around the corner)… I thought that I should post about this great documentary! 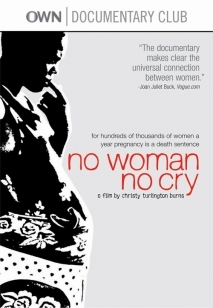 Director Christy Turlington Burns shares four powerful stories of at-risk pregnant women in four parts of the world, a remote Maasai tribe in Tanzania, a slum in Bangladesh, a post-abortion care ward in Guatemala, and a prenatal clinic in the United States… A must see!! !